← Reading Club reaches 100 nights! 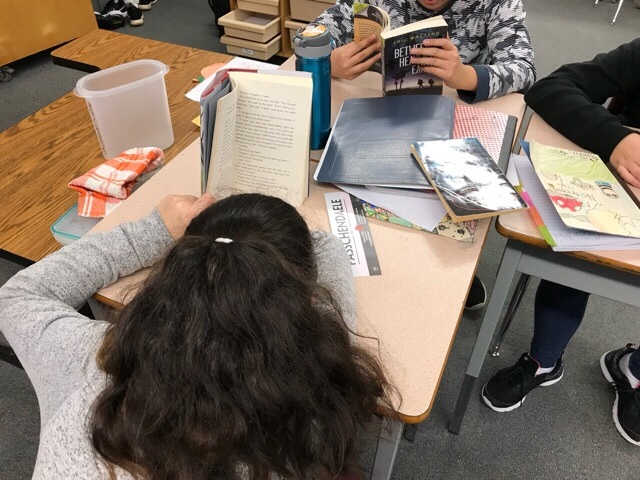 Literacy Week January 22nd-26th : What did we do during Literacy Week? We started things off at our assembly on Monday. We were treated to a special Readers’ Theatre performance by the South Slope staff who performed The Little Red Hen. 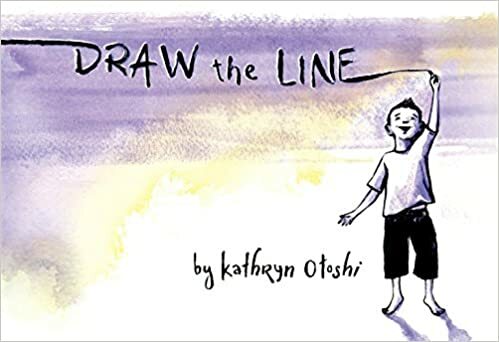 Our school-wide read this year was Draw the Line by Kathryn Otoshi. Many classes also read her other books One, Two and Zero in the library. 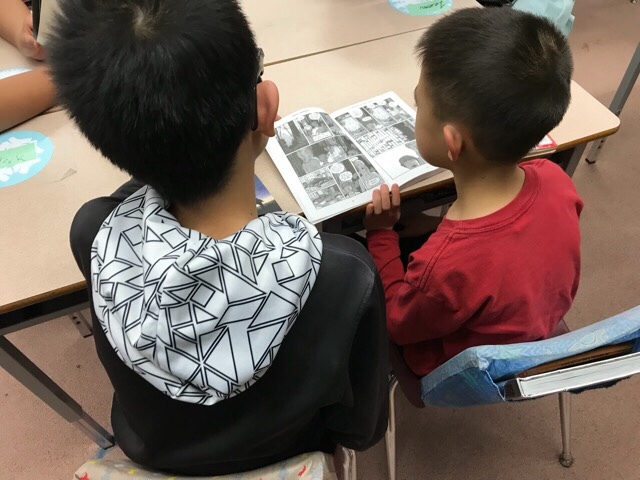 Students made many connections to Otoshi’s messages about tolerance, acceptance and friendship. 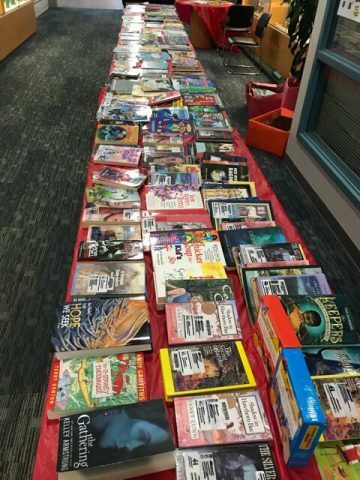 All week classes read and responded to Draw the line in the library and in classrooms. Have a look around the school to see what’s been happening. On Tuesday the fun continued with the Book Swap. Thank you to everyone who donated a book or more! On Wednesday everyone was invited to dress up. 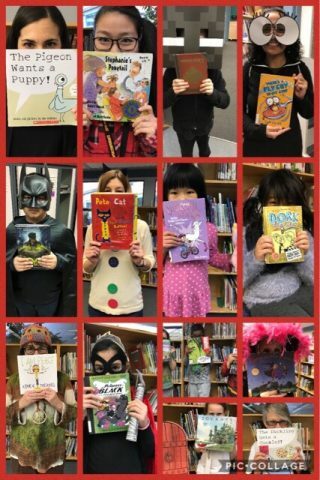 Some of us dressed up as their favourite character from a book and others wore t-shirts we could read. 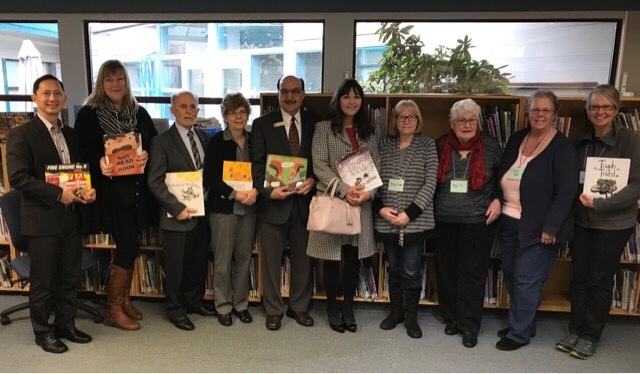 On Thursday, we had special guest readers and ASL storytellers for every classroom from the Burnaby School district and the community. 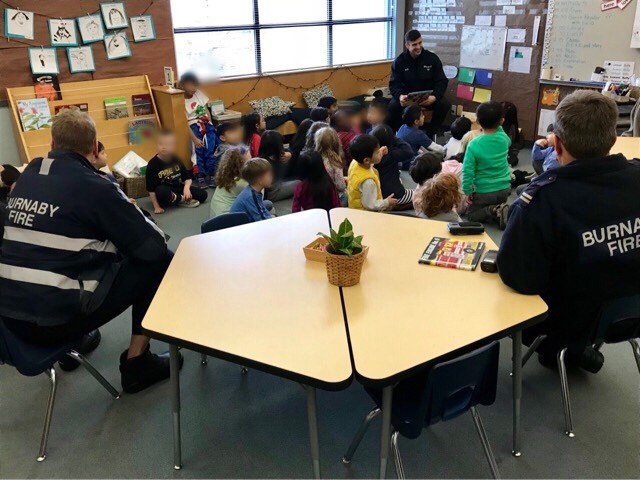 Guest Readers: Gordon Li, Tanis Anderson, Pietro Calendino, Patricia Finlay, Raj Chouhan, Victoria Lee, Shirley March and the Burnaby Fire Department. ASL Storytellers: Dorothy Crombie, Peggy Fee, and Eileen Edgar. 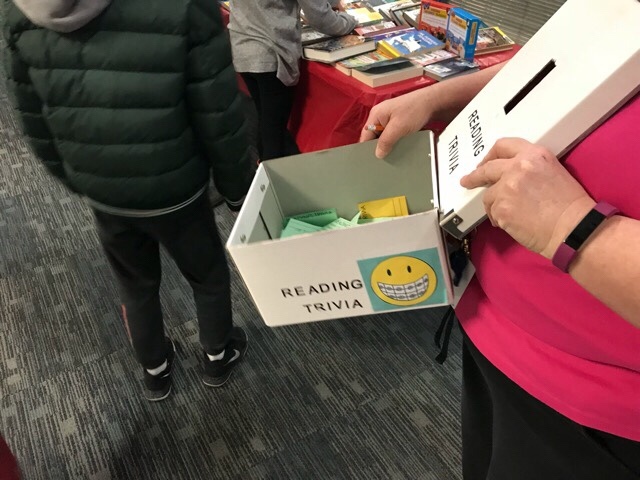 Throughout the week there was Book Trivia and Drop Everything and Read (DEAR). Finally, we had PJ Day and a wrap up assembly on Friday. BCSD Staff performed One by Kathryn Otoshi. Our leadership students performed their own reader’s theatre of Little Red Riding Hood. 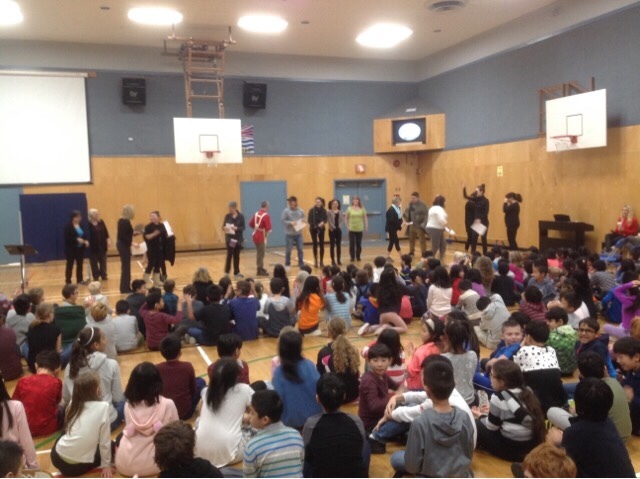 Division 15 from BCSD also shared a great movie they made retelling Draw the Line in ASL. Finally, we also watched a short slideshow of the week’s events. What a great week! Thanks so much, everyone!